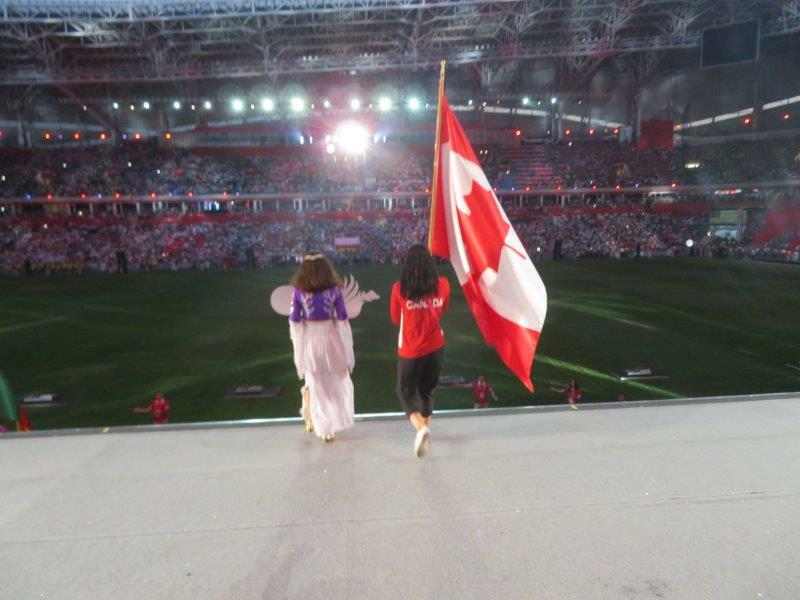 Volleyball player Kimberly Summers enter the stadium as Canada’s flagbearer at the opening ceremony of the 2017 Summer Deaflympics in Samsun, Turkey. In this section you can find all results from our Canadian athletes at the Summer and Winter Deaflympics, Pan American Games and World Championships since 1959. To August 16th, 2018 no less than 578 Canadian athletes participated in one of the 26 sports in 56 events sanctioned by the International Committee of Sports for the Deaf.